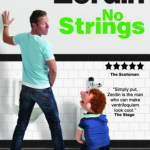 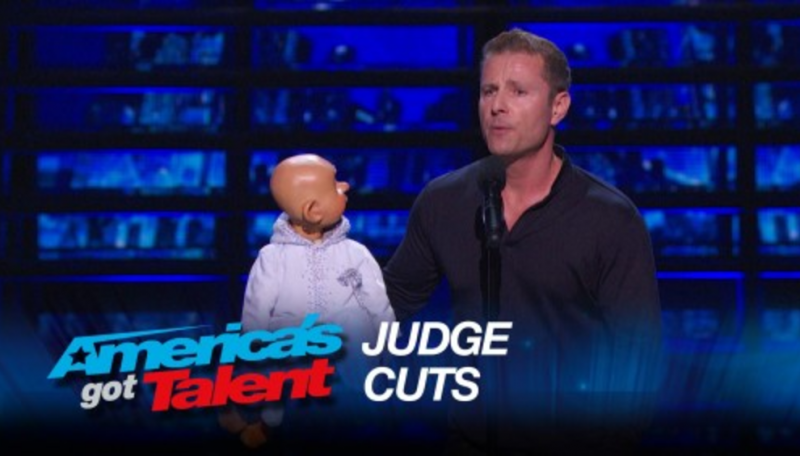 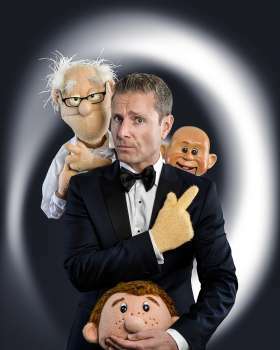 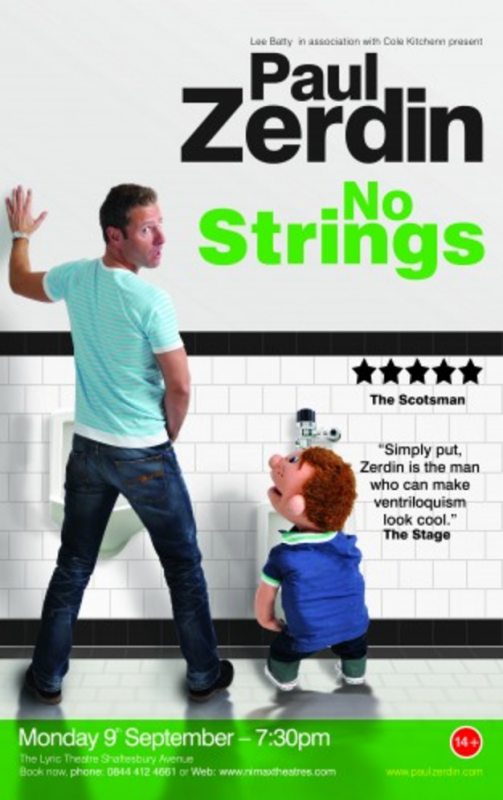 Following a Las Vegas residency at the legendary Planet Hollywood with his hit show Mouthing Off, starring roles in Olivier Award-winning Cinderella & Olivier Award-nominated Snow White at The London Palladium, and a successful 2017 UK Tour All Mouth, AMERICA'S GOT TALENT WINNER PAUL ZERDIN tours the UK this autumn with his brand new show, PAUL ZERDIN'S PUPPET PARTY. 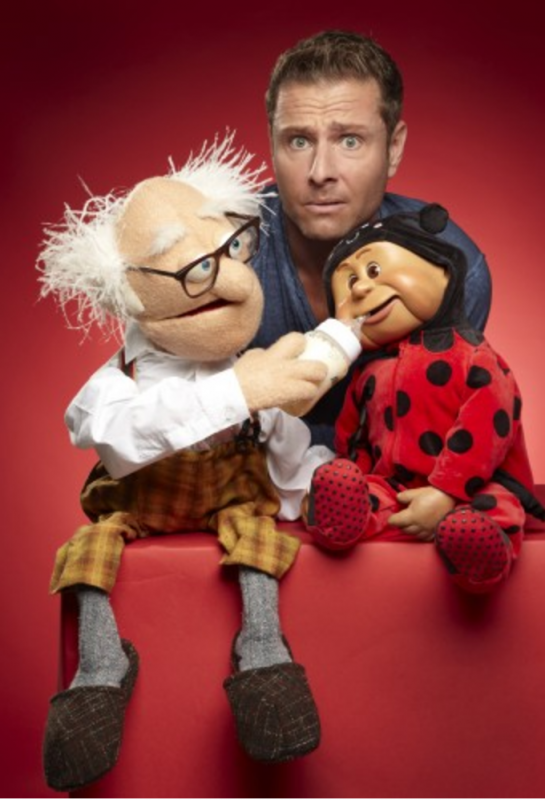 Paul made his TV debut in In 1996 as the first outright winner – by over 100,000 votes - of LWT’s The Big Big Talent Show, hosted by Jonathan Ross. 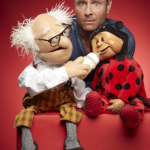 Since then he has appeared on countless TV shows including Comedy Central's The World Stands Up, ITV1's Comedy Rocks with Jason Manford, Tonight at The London Palladium, The Princes Trust Gala and three appearances at The Royal Variety Performance. 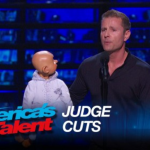 His auditions for America's Got Talent have racked up millions of views on YouTube and Paul is currently developing TV projects in both the UK and the US.